Catch a Lino Broca flick—This year’s SFIAAFF featured director is Filipino Lino Brocka (1939-1991) and if you aren’t familiar with his work, you need to be. The festival offers a unique chance to see four of his rarest masterpieces, beloved classics that delve into the heart of being Filipino and melodramatically capture themes of marginalization, family life and honor. His 1985 political commentary “Bayan Ko” (screens Thursday, March 18 at PFA) had to be smuggled into France to be shown at Cannes which led to his citizenship being revoked by an angry Marcos regime. But even Marcos could not stop him, and he and a few others made the 1970s and early 1980s a golden age for Tagalog films in a country whose people are still among the most avid filmgoers in the world. “Insiang” (screens Saturday, March 13 at Kabuki) may be Broca’s greatest film ever– depicting motherhood turned on its head–offering a mother so selfish and treacherous that we can hardly believe the impact of her poor judgement and cruelty as it plays out on her daughter, Insiang, in the slums of Tondo. 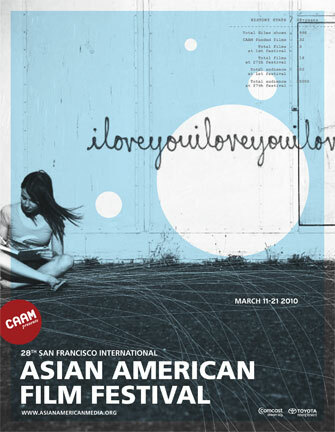 “In the Matter of Cha Jung Hee” (world premiere) Berkeley director Deann Borshay Liem journeys back to Korea to explore her true identity after living with the knowledge that the name on her adoption papers “Cha Jung Hee,” given to her at age 8, is not her true identity at all. 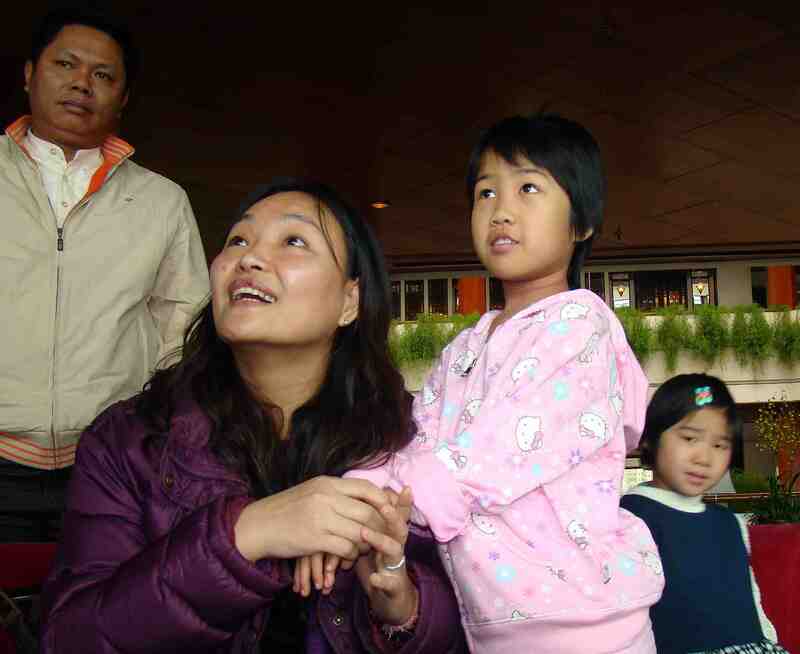 Liem was adopted at age 8 from the The Sun Duck orphanage in South Korea in the 1960’s and sent to America as “Cha Jung Hee” for her eager American adoptive family–Borshays. Liem grew up as “Deann” in this very loving family and lived her life quite successfully. She ultimately became the executive director of the National Asian American Telecommunications Association. She essentially forgot who she was before she came to America. Through dreams and events that jarred long-suppressed childhood memories, the urge to know her story became an obsession. She began to believe that she was both victim and complicit in a complex hoax that altered the course of her life and the life of the real Cha Jung Hee, whose place she had taken in America. The film captures her attempts to heal as she pieces together her identity with what facts she can find and people she meets along the way. Masterful editing, blending scenes from the Korean war, with stills of the orphanage, with Liem’s home movies from the 1960’s, with Liem’s experiences in Korea add to the dreamlike quality of this film. This is a sequel to her Emmy award winning “First Person Plural” from 1999. “Seven Intellectuals in a Bamboo Forest, Part 4-5” The West Coast premiere of Shanghai conceptual artist Yang Fudong’s (born 1971, Beijing) five-part black and white cinematic extravaganza that explores the uncertainty facing China’s new generation of urban youth as they confront the disparities between their real and imagined lives set against the backdrop China’s new and rapid modernity. The highly-acclaimed series made a splash at the Venice Biennial and recalls the black-and-white prewar films of the 1930s and 1940s China and postwar avant-garde film noir. The title references the legendary Seven Sages, a group of 3rd century Chinese intellectuals who separated themselves from civil society to lead Daoist-inspired lives (fueled with heavy alcohol consumption) in the countryside. Parts 4 and 5 complement the Shanghai exhibition at the Asian Art Museum of San Francisco. Part 4 covers incarnations of the seven intellectuals as fishermen and travelers in a new frontier isolated and alienated. In Part 5, the seven intellectuals return to Shanghai, where they take up meaningless jobs. They are shown drinking and cavorting (full frontal nidity) in a banquet hall, and as the scenes take on an increasingly surrealistic tone, the nonsensical seems an analogy of contemporary urban life. The festival closes with a gala premiere of Bay Area-native Arvin Chen’s campy romance “Au Revoir Taipei,” set in Taipei’s markets, back alleys and karaoke bars.